Battery brand no longer complicates an iPhone repair job. An iPhone powered with a third-party battery can get repaired at all Apple Store Genius Bars, according to a directive issued by Apple. This is a surprising reverse course for Apple, which strictly forbade Genius Bars and authorized service providers from fixing iPhones with off-brand batteries. 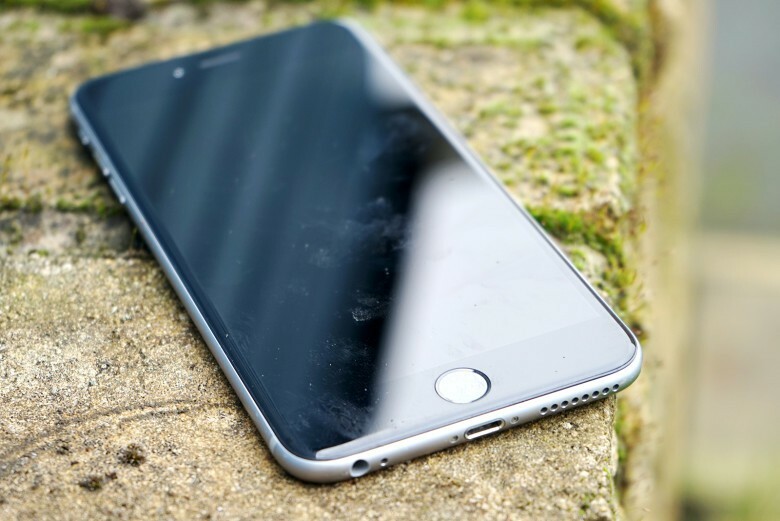 Have you had problems with your iPhone 6 shutting down randomly? 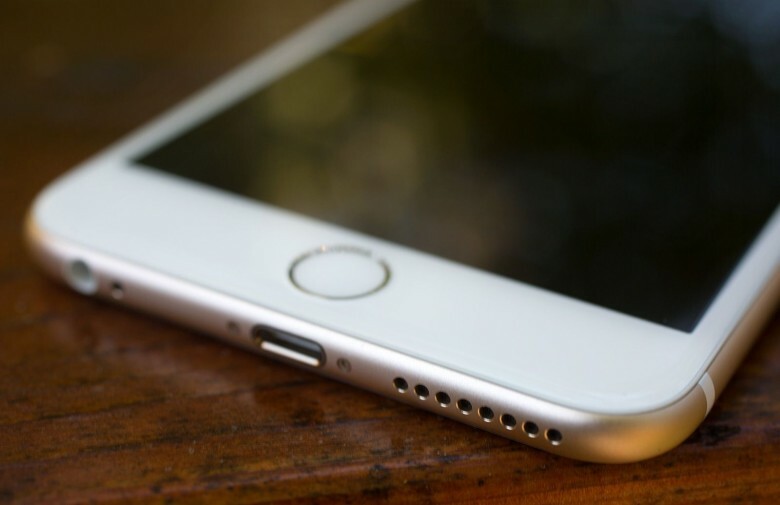 Update: Apple has denied a report that it might launch a battery-replacement program to cover its iPhone 6 handsets. The exact reason for the supposed battery-exchange initiative wasn’t revealed in Makotakara’s post, which was short on details. But the now-debunked rumor made it sound like Apple might expand the battery-replacement program in place for certain iPhone 6s handsets due to a fault that causes the units to randomly shut down. 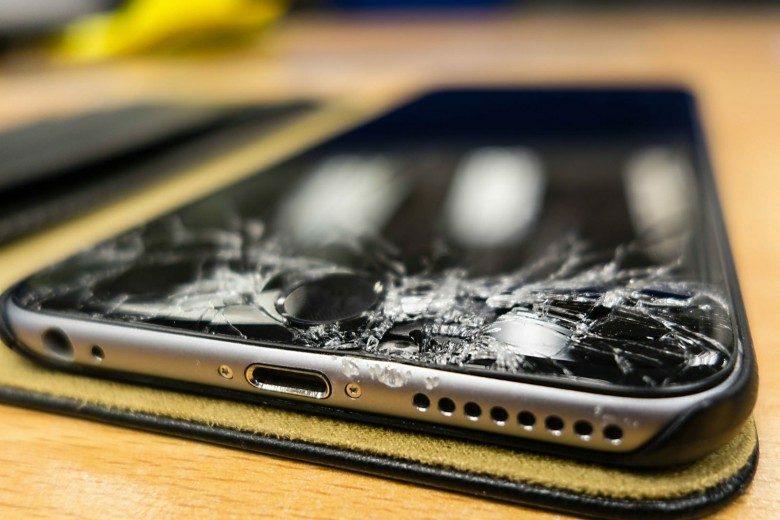 Don’t replace your broken iPhone! It’s probably cheaper to fix it. Cult of Mac's buyback program pays good money for your gear, even broken ones. Despite the high prices, iPhones seem to be designed for replacement on a specific schedule. After a couple of years, the battery life starts to fade (and that’s assuming you didn’t drop the phone and crack the screen before then). Even Apple’s extended warranty only covers two years. Do you have to pay $649 — at least — for the latest iPhone every two years just to be sure you have a phone that still works? Not necessarily! Apple may be interested in putting hydrogen-powered batteries in future iPhones, extending battery life up to 7 days per charge. Best of all? You’d charge your iPhone through the headphone jack.